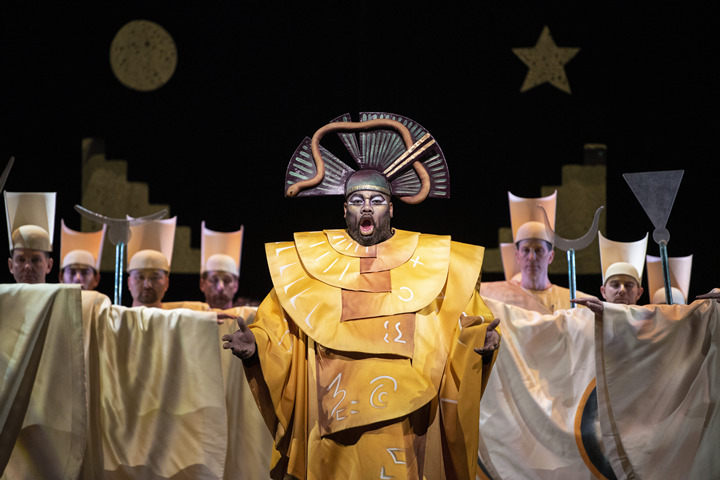 Yannick Né​zet-Sé​guin took the rare step of bringing the entire orchestra onstage for curtain calls following his first performance as the Metropolitan Opera's new music director. 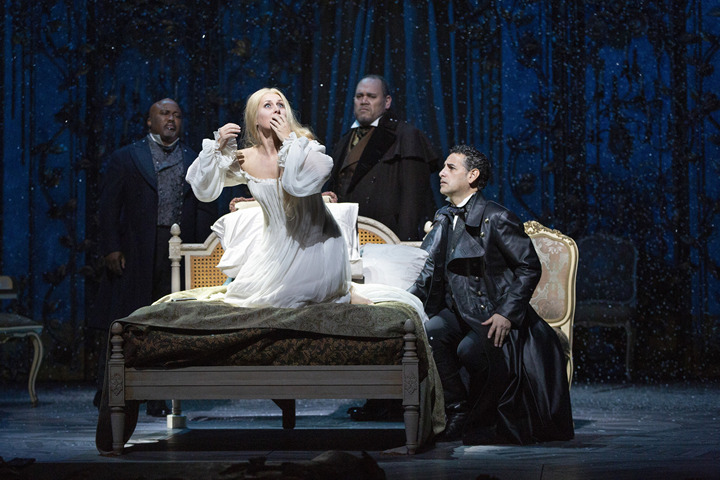 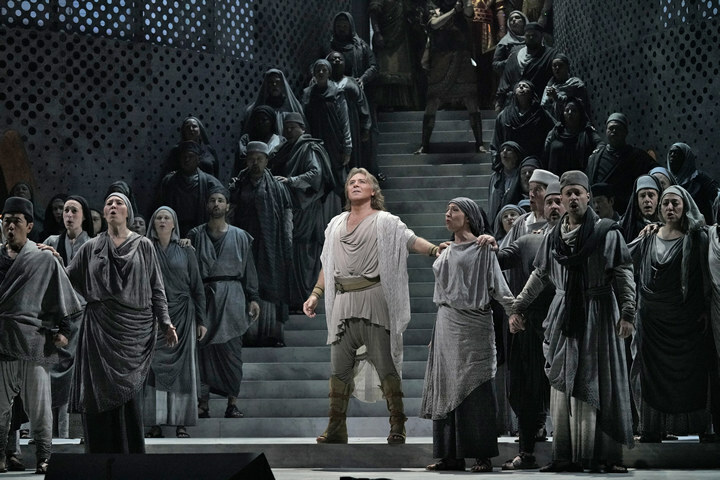 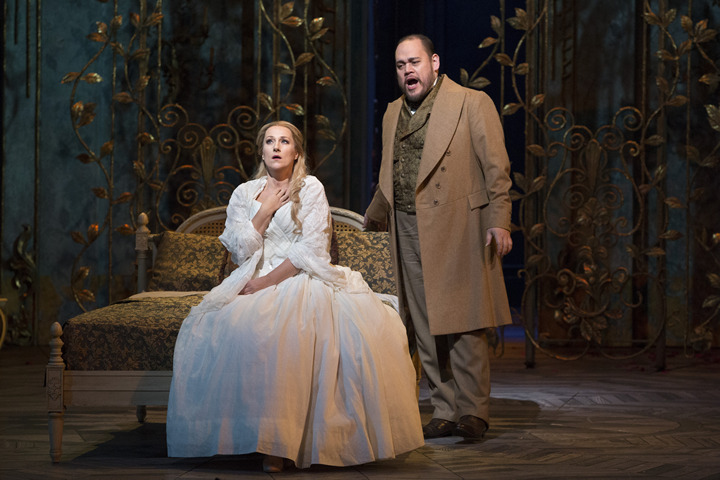 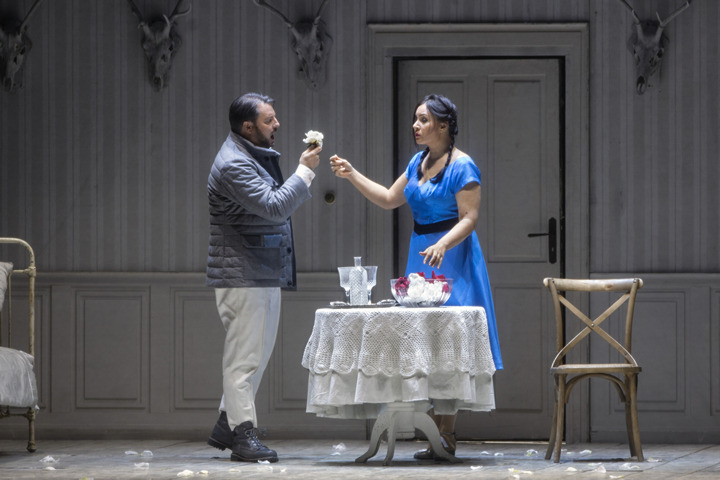 For his debut as the company’s music director, Yannick Nézet-Séguin is conducting a stylish Verdi staging starring Diana Damrau and Juan Diego Flórez. 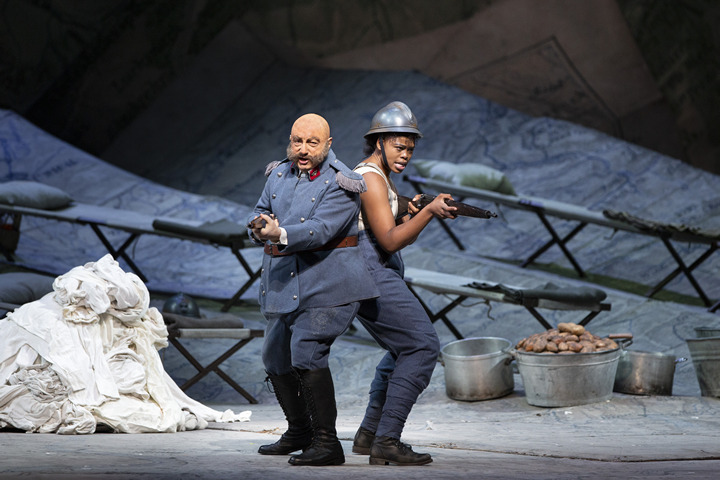 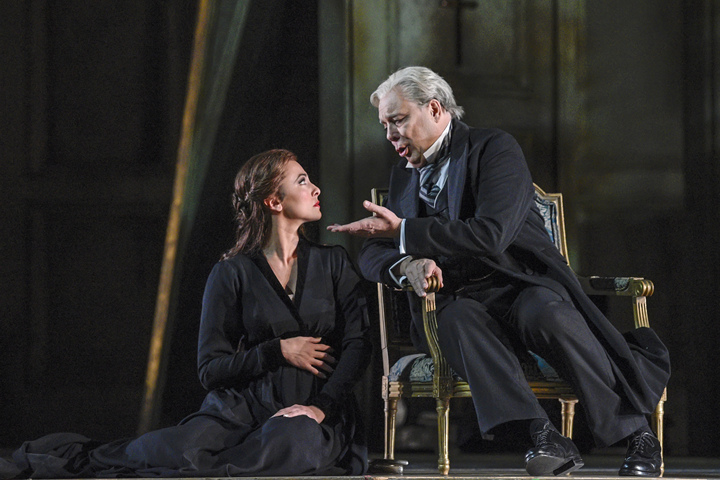 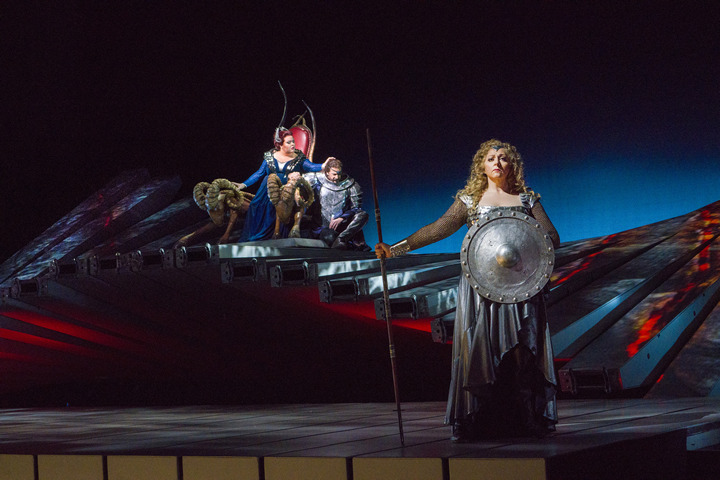 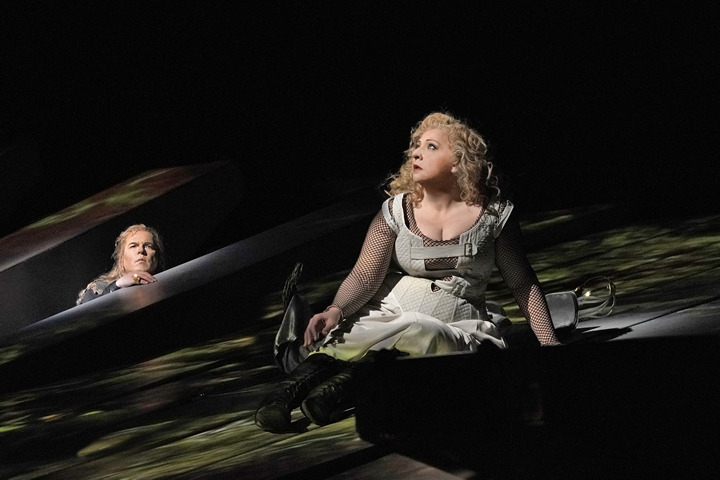 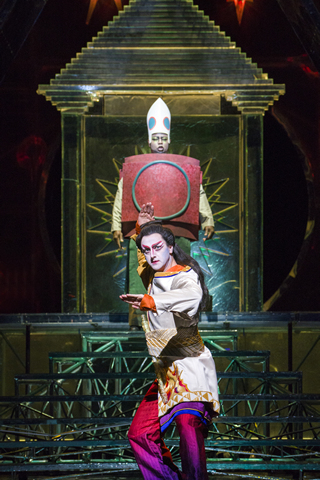 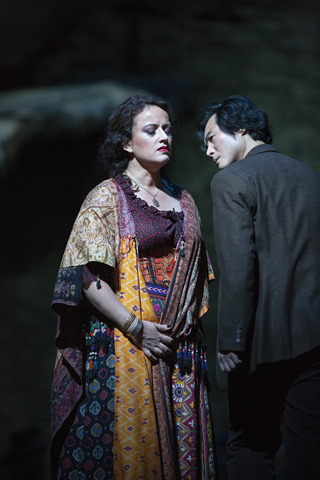 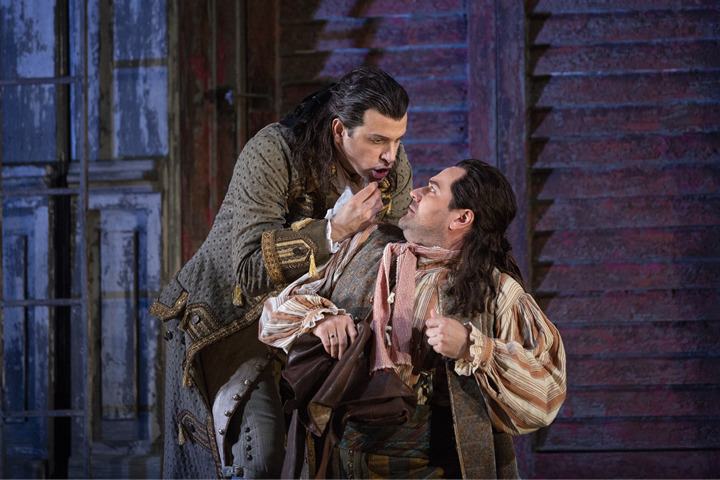 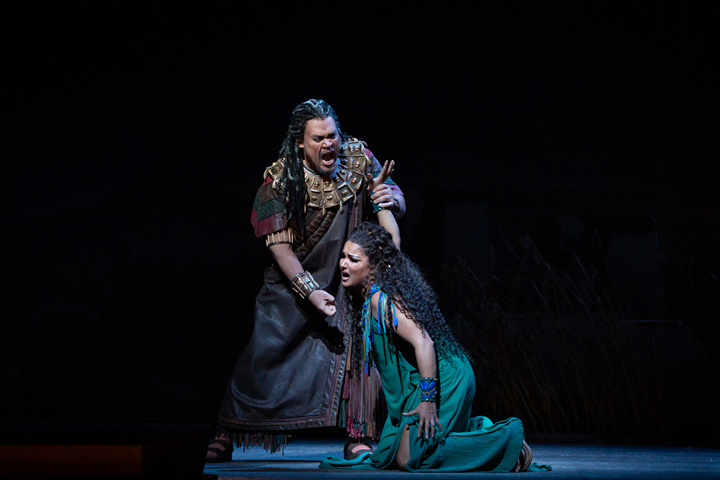 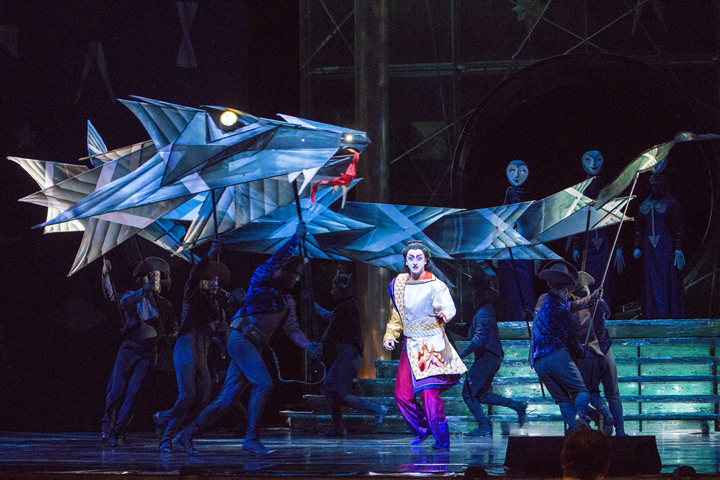 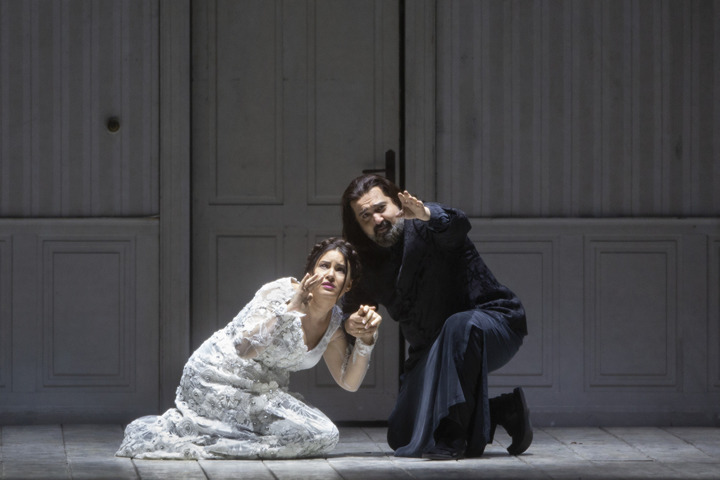 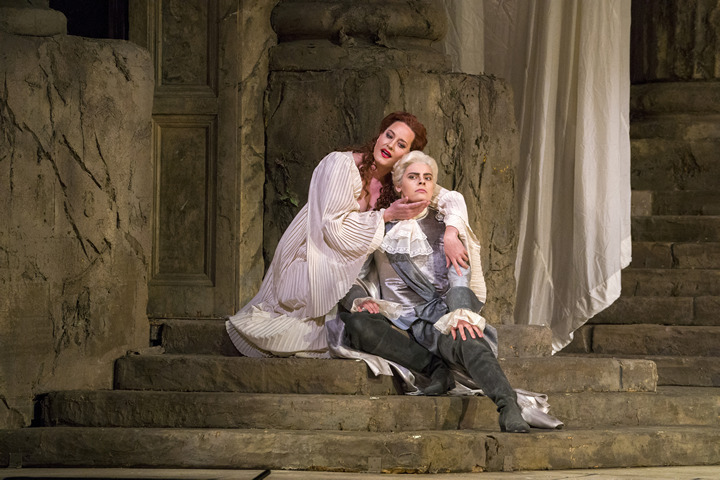 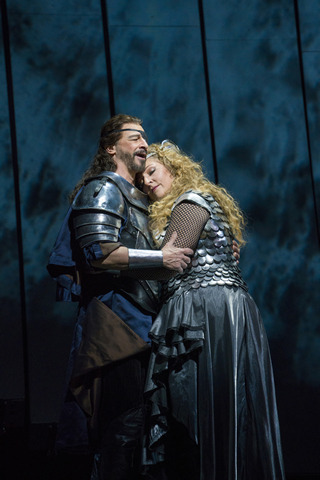 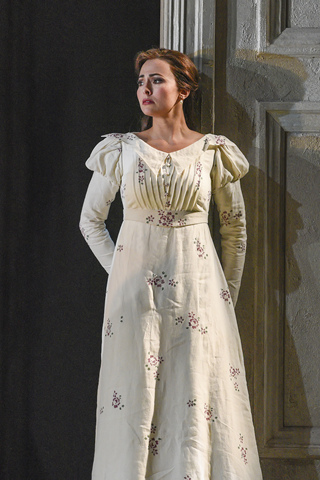 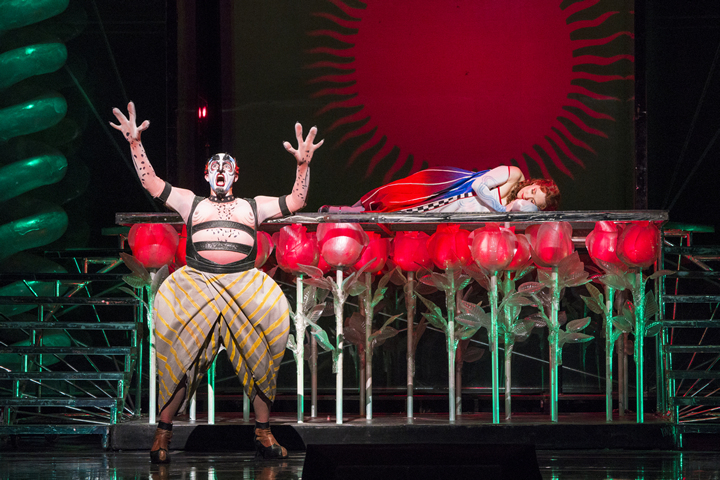 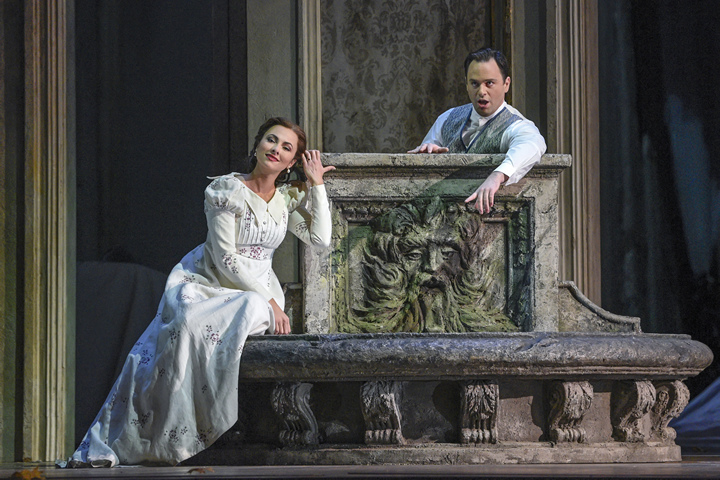 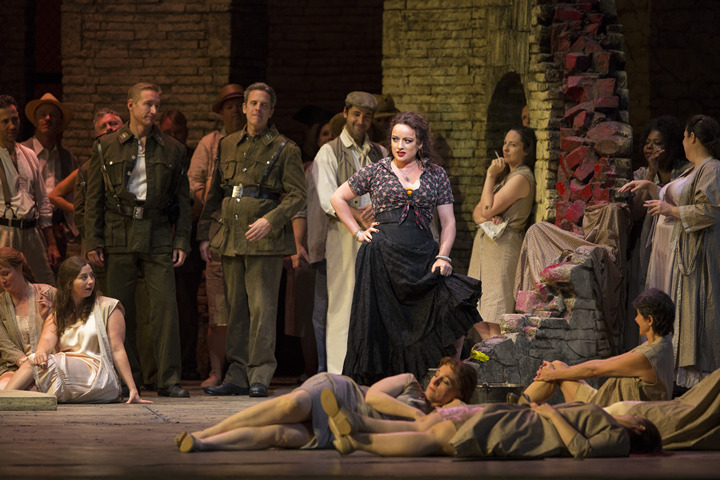 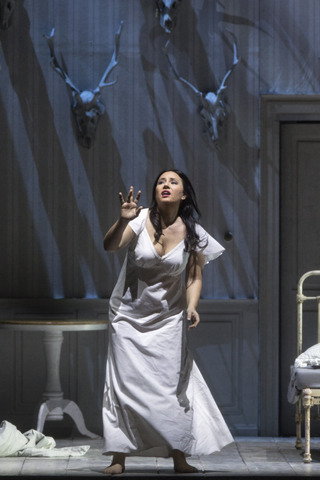 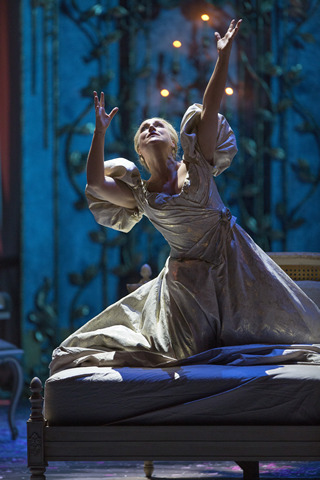 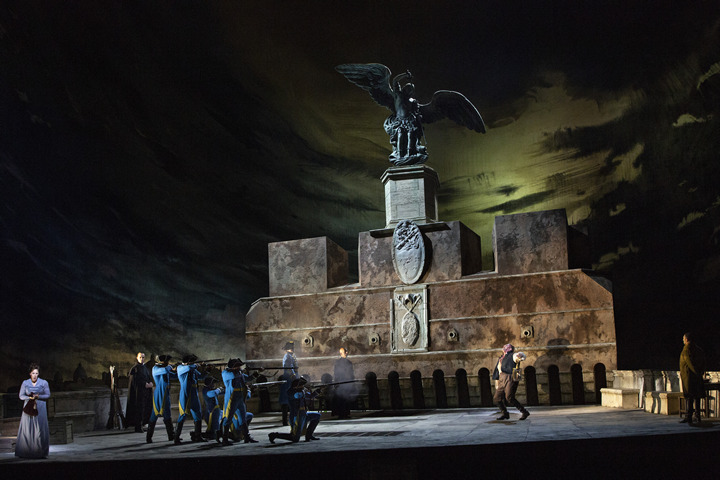 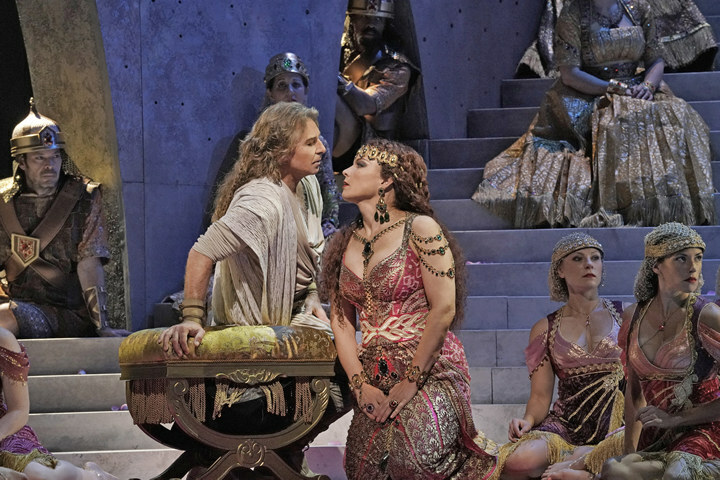 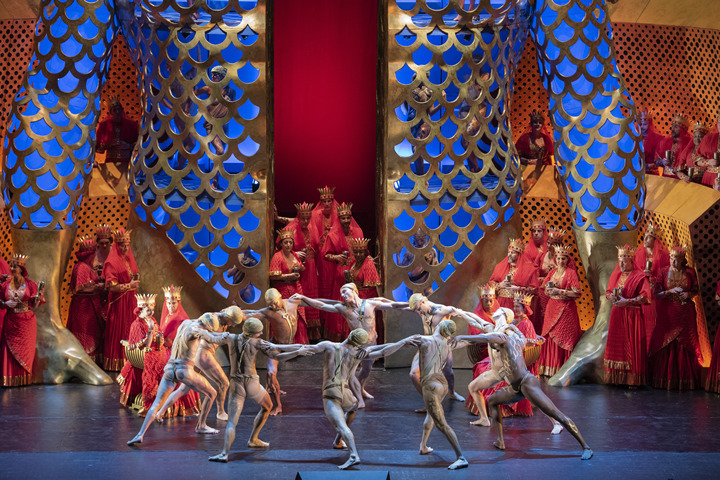 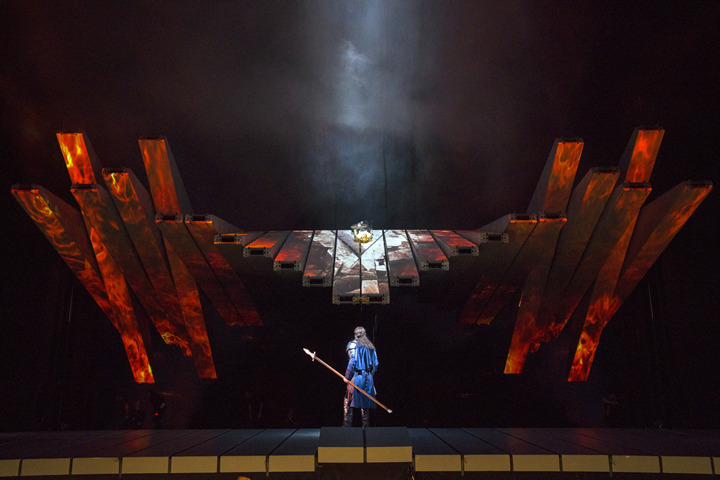 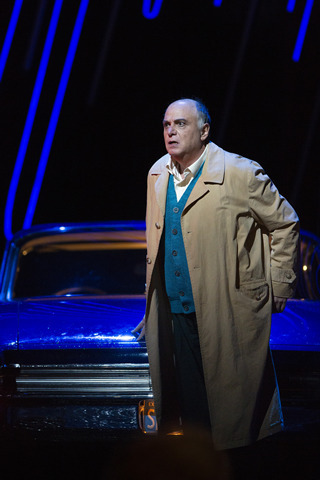 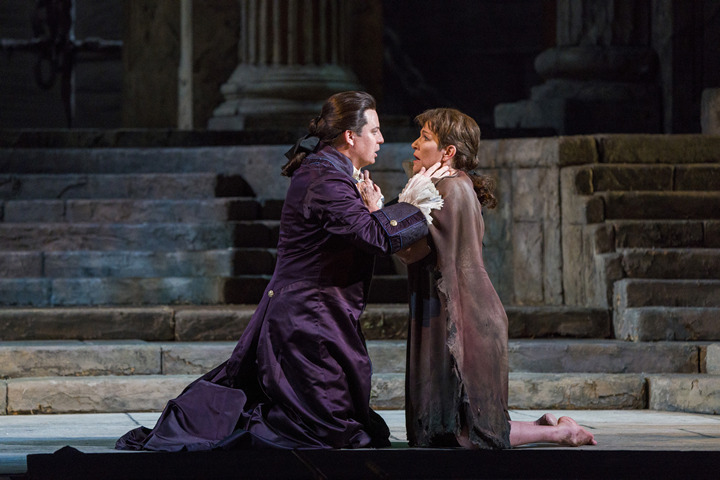 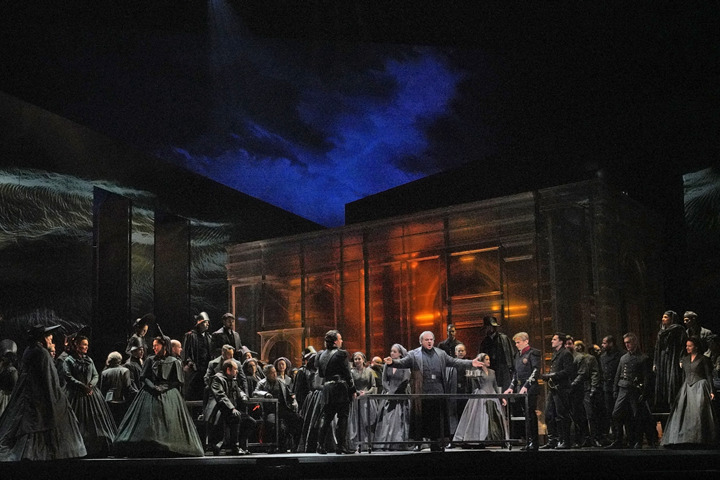 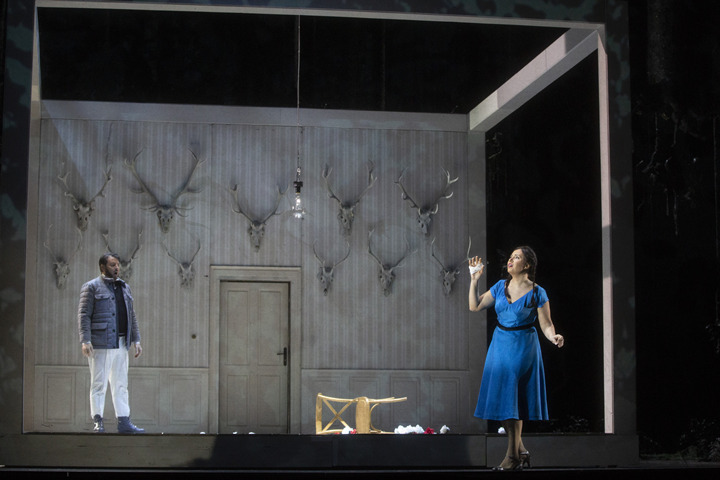 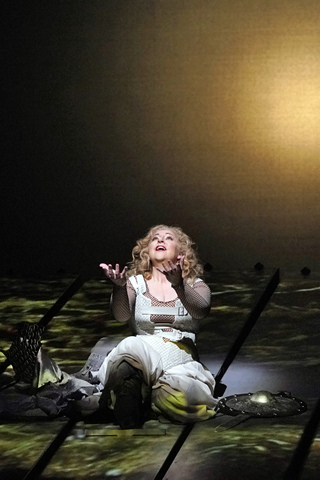 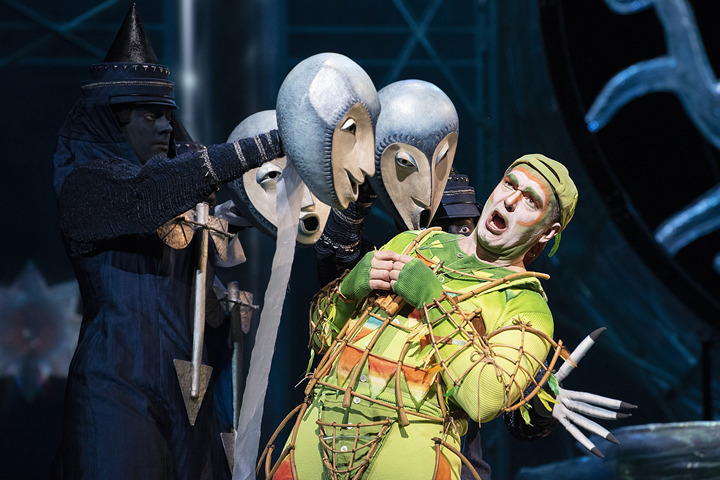 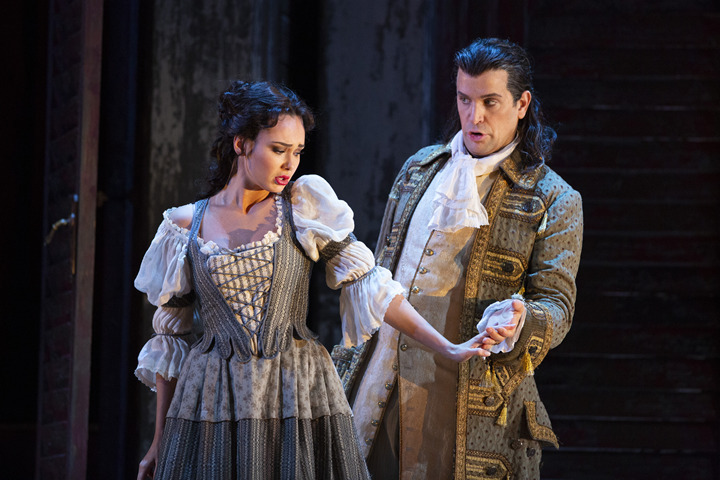 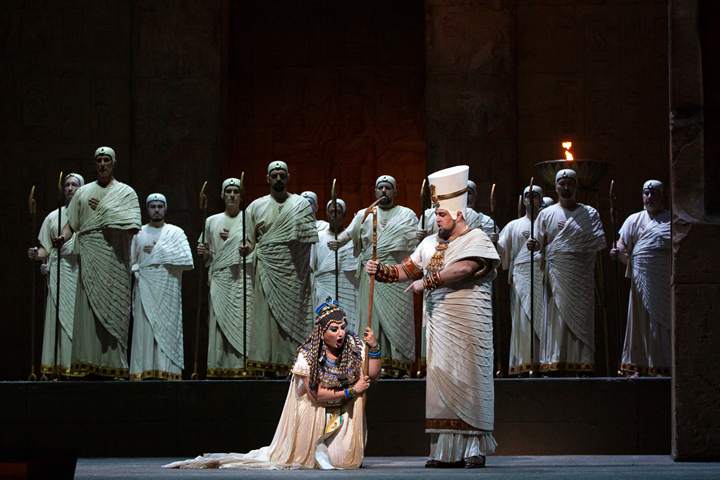 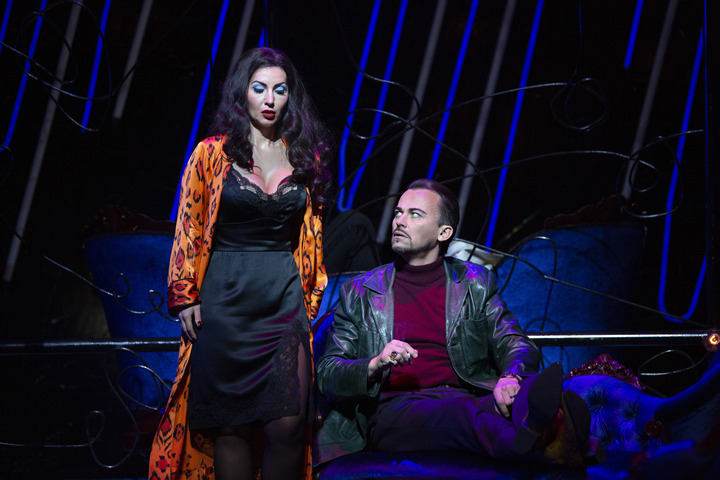 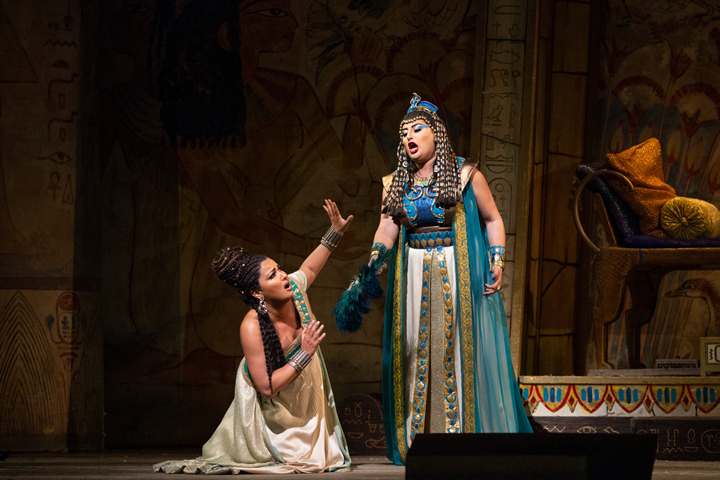 For Met Opera 'Samson et Dalila' director Darko Tresnjak, a dream comes true. 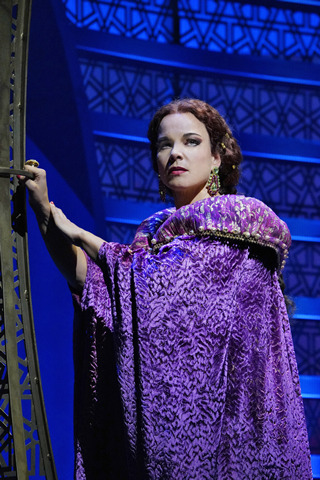 Sondra Radvanovsky has withdrawn from January performances due to personal reasons. 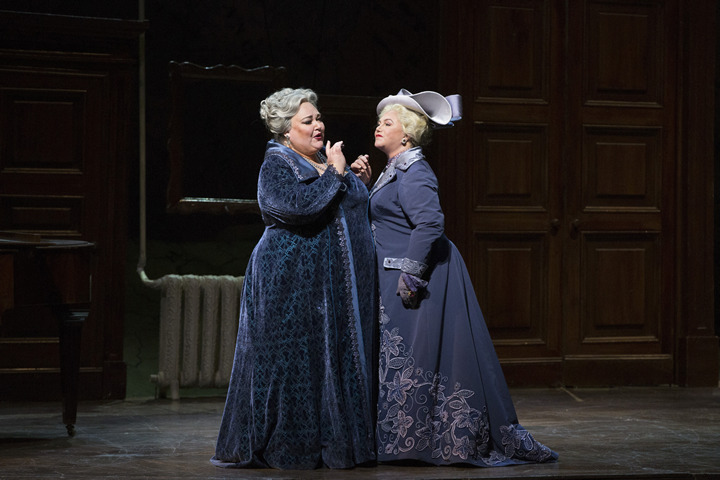 As a result, Kristin Lewis will replace her. 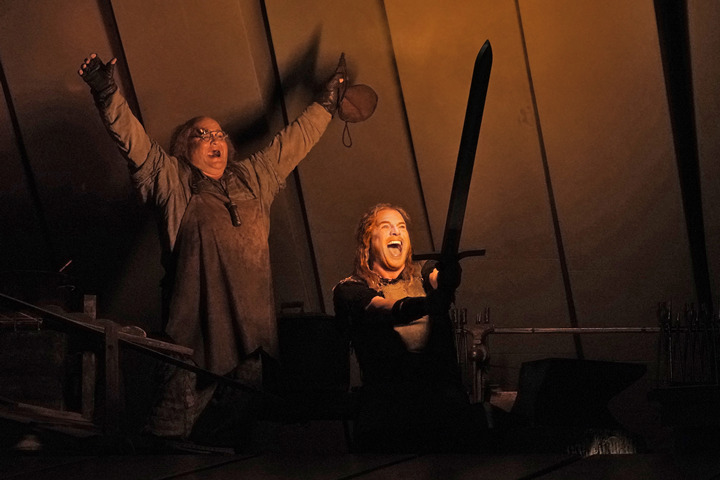 With two Golden Globes, Oscar nominations and Tony nominations, Kathleen Turner can speak to the difference between acting in opera and on broadway. 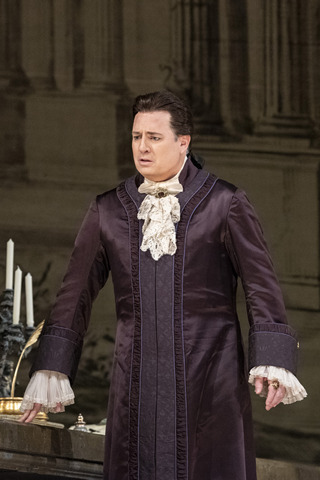 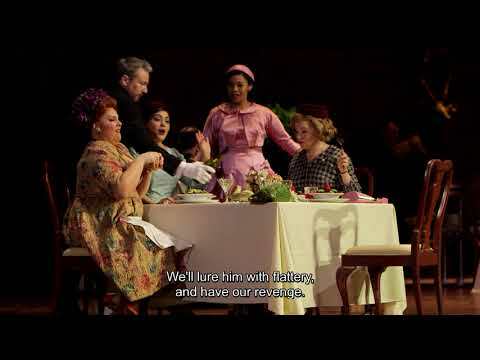 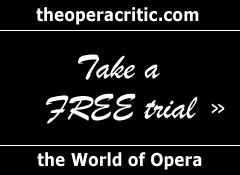 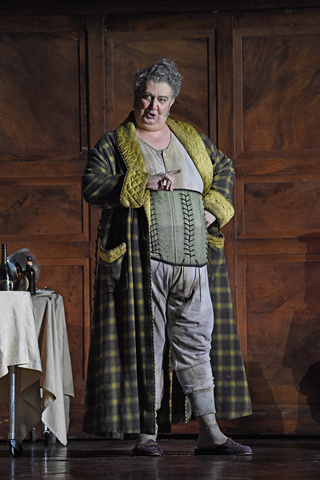 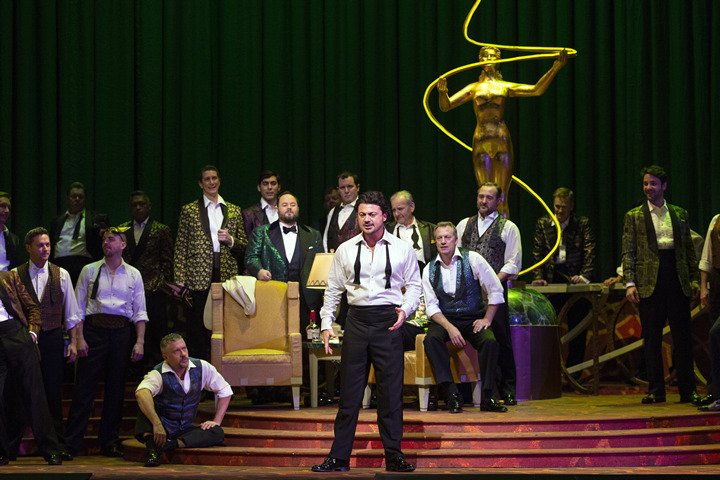 Tenor is on top of the high C’s in Donizetti opera. 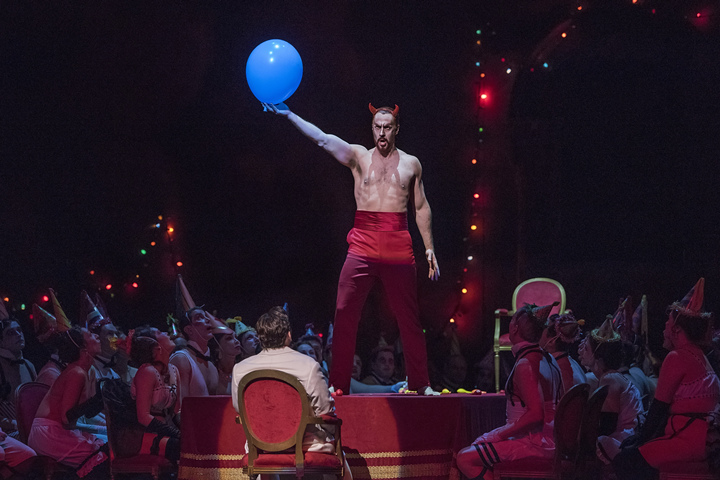 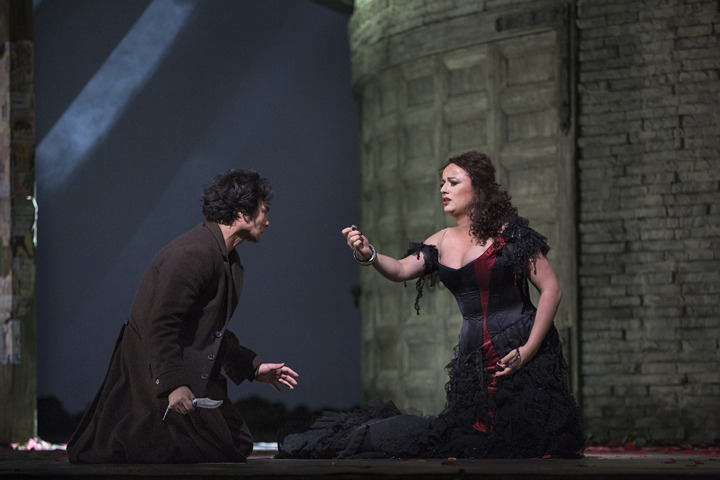 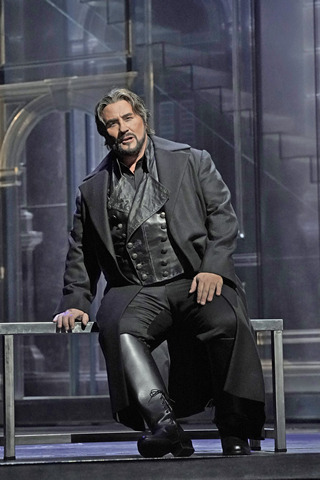 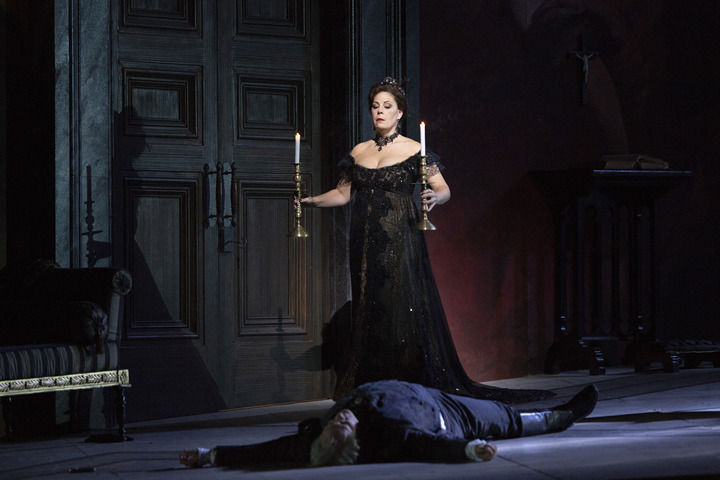 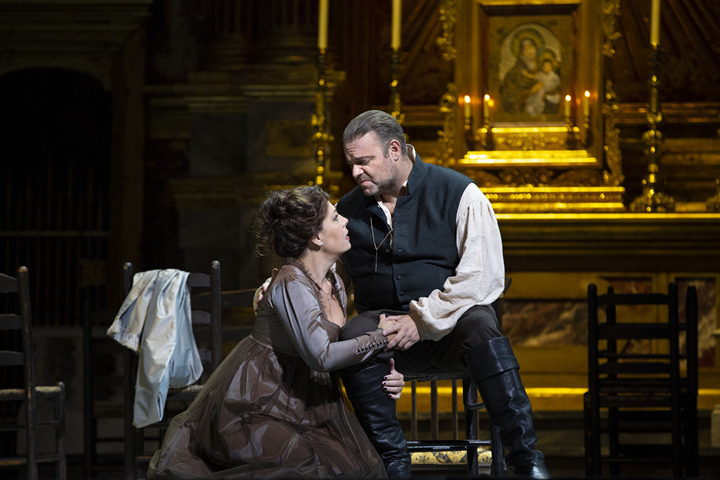 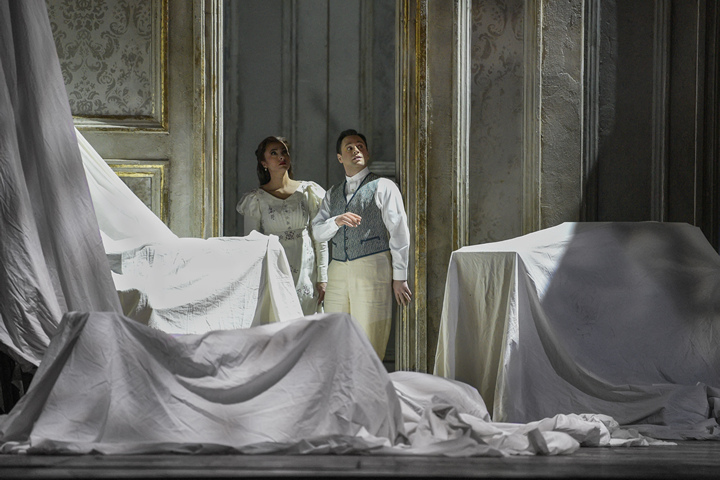 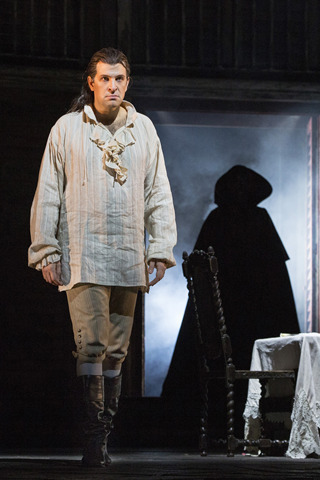 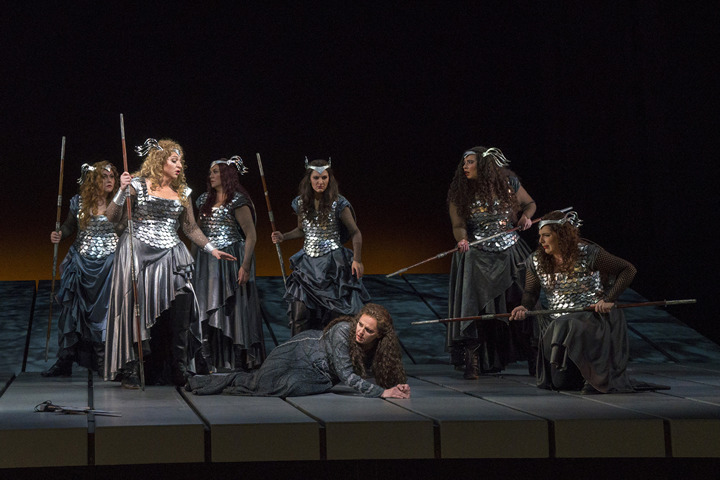 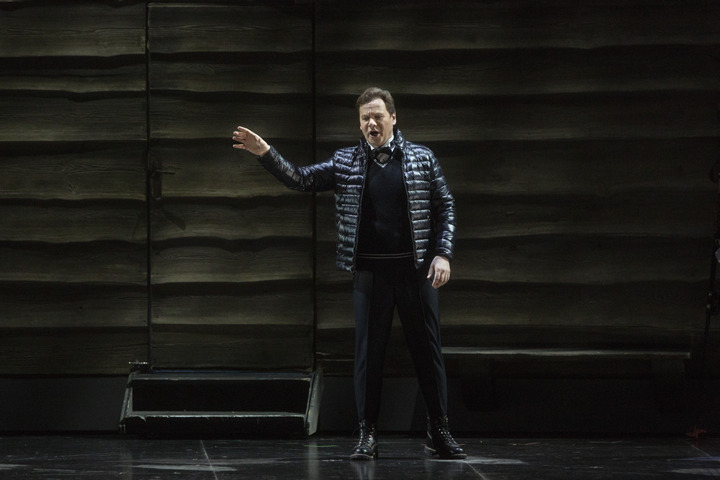 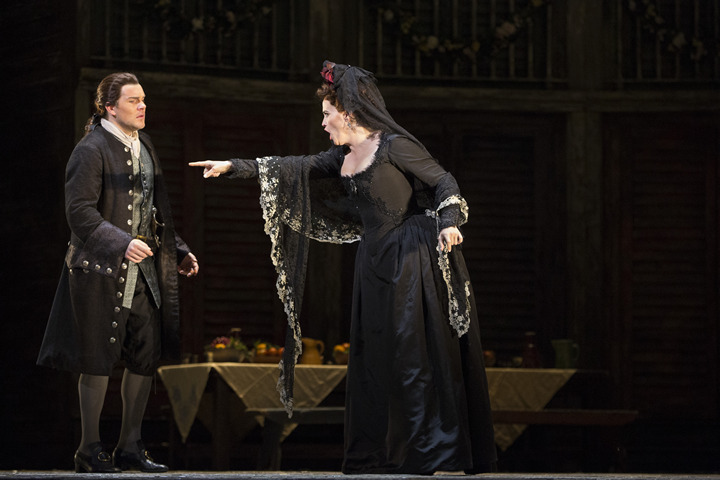 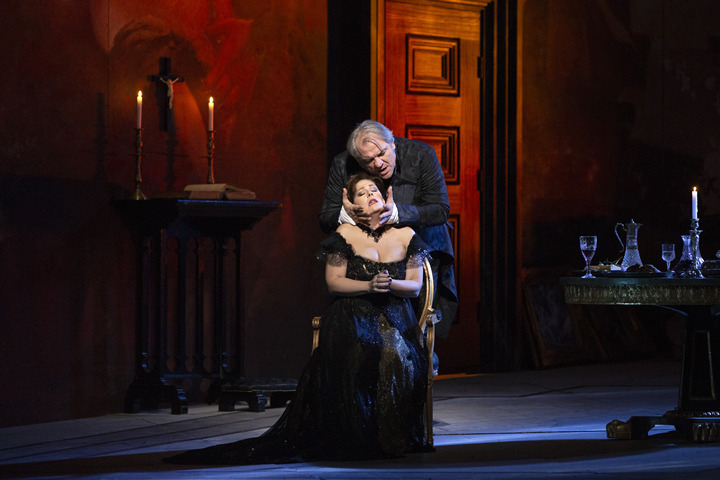 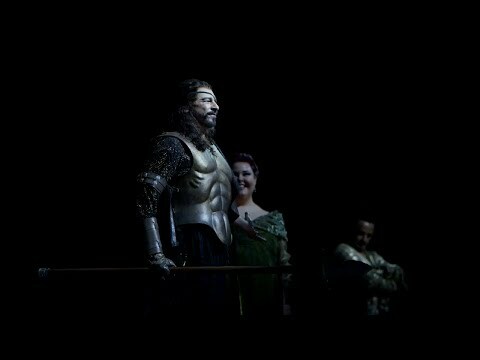 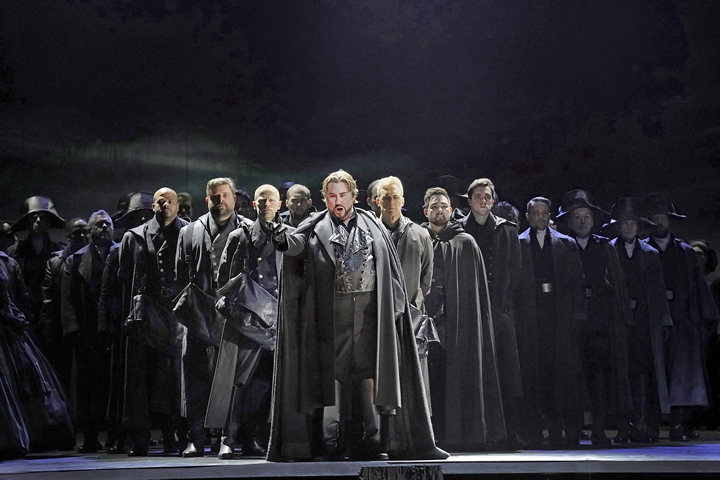 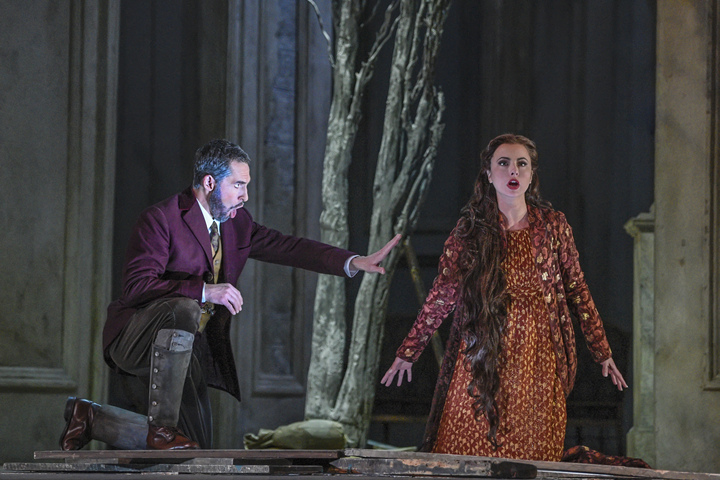 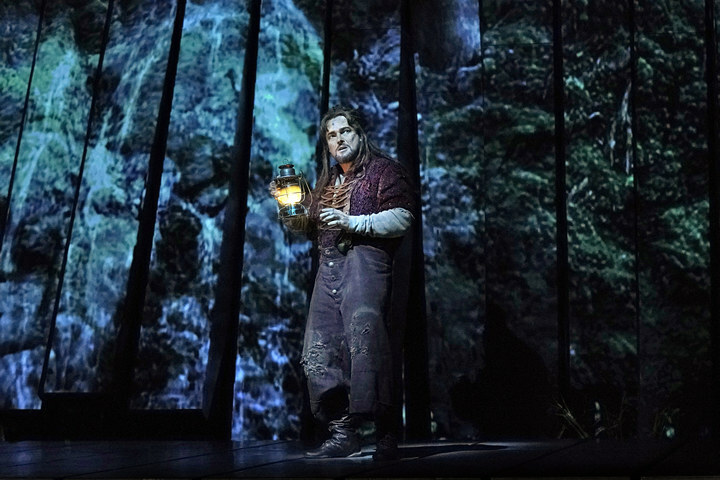 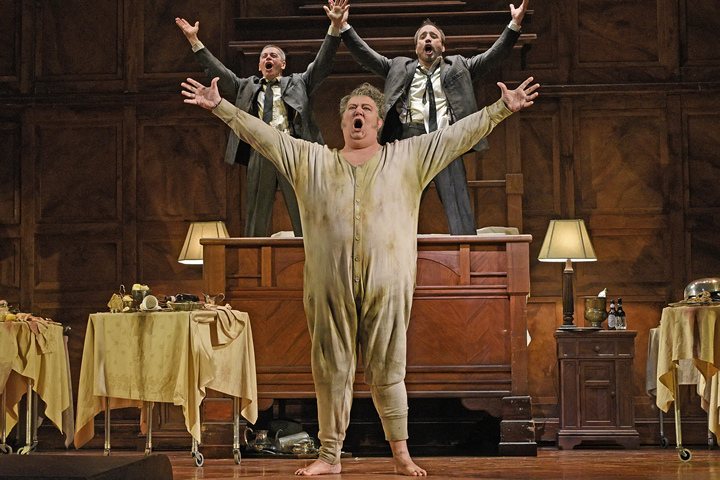 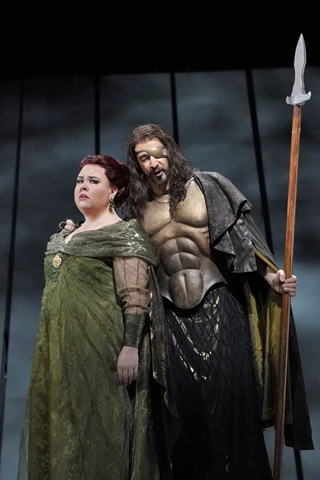 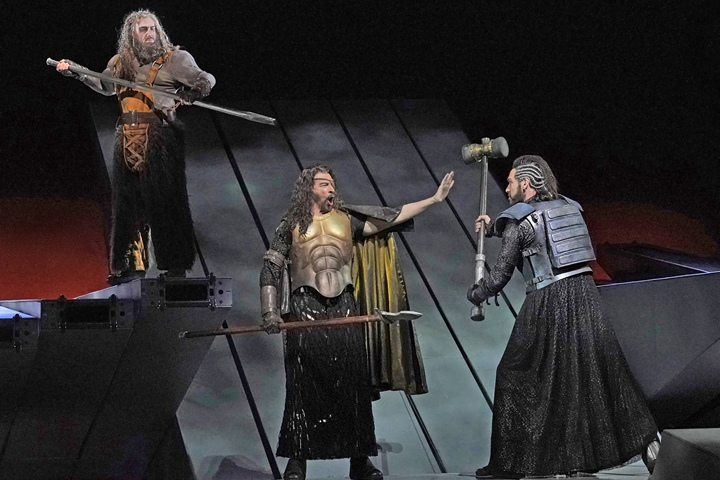 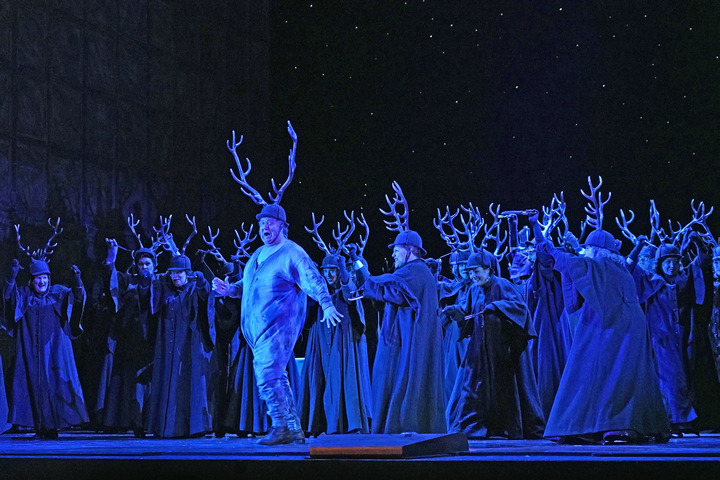 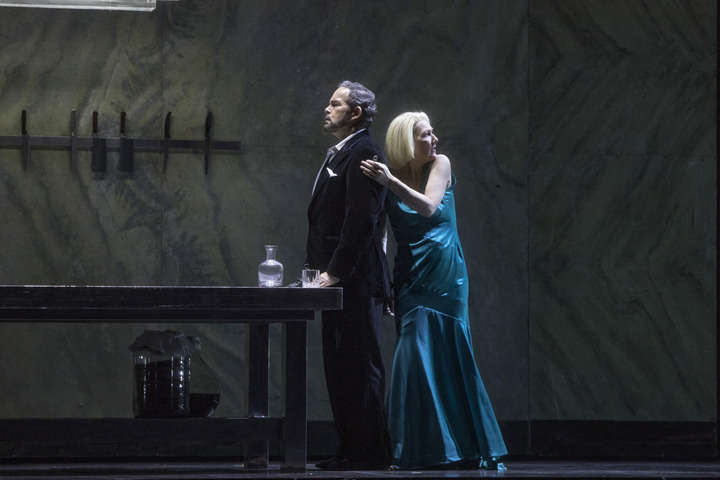 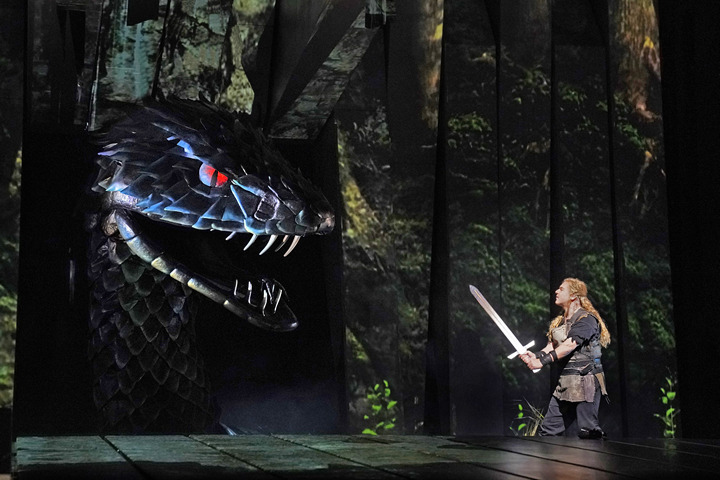 Gerald Finley, bringing the dark lord of “Bluebeard’s Castle” to life at Met Opera. 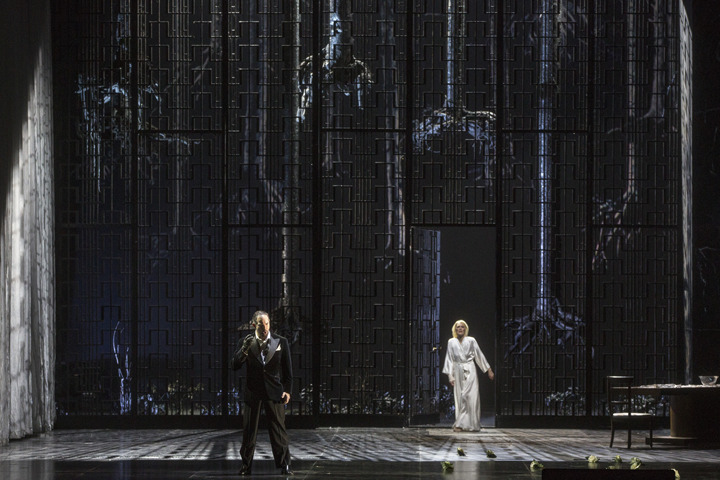 Spectacular opening night for Pélleas et Mélisande at the Met! 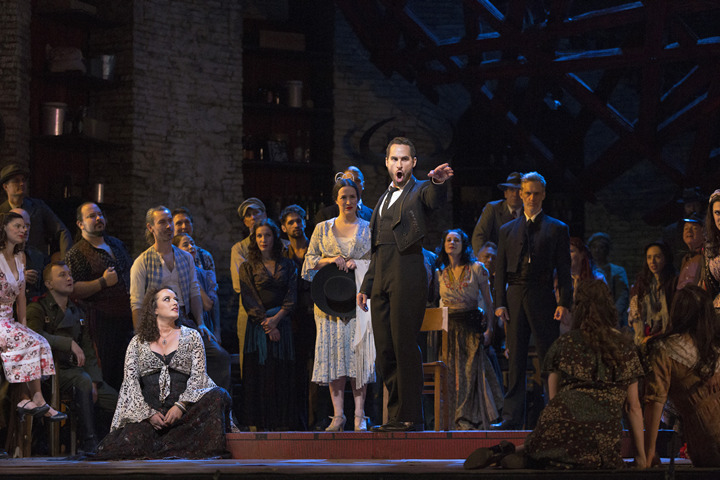 The star conductor knows how to whip up excitement. 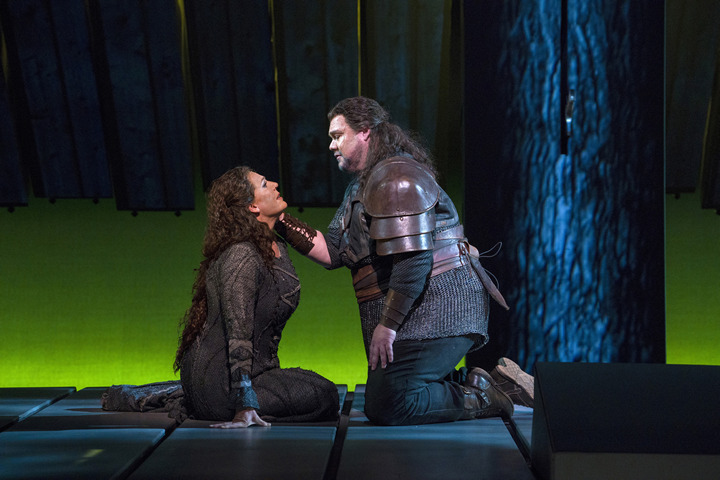 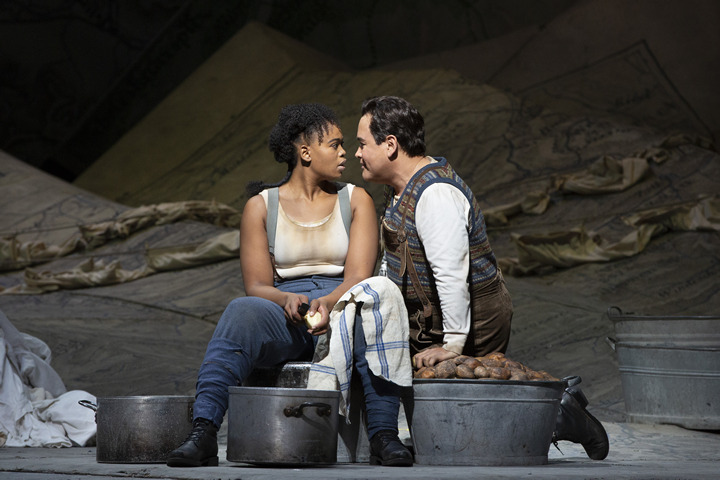 But as he prepares to make his Metropolitan Opera debut, he’s drawn to an intimate moment. 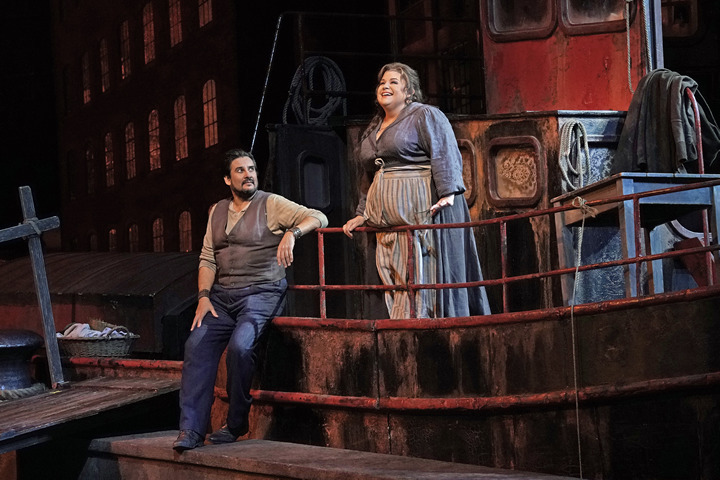 In a studio high up in New York’s Metropolitan Opera House, presenters Ira Siff and Mary Jo Heath take us through their meticulous pre-broadcast preparations. 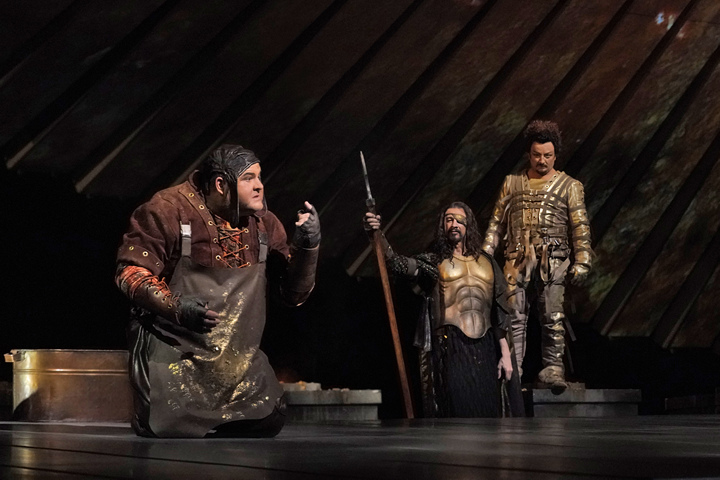 A New York judge on Tuesday dismissed portions of a lawsuit filed by former Metropolitan Opera music director James Levine against the company last year. 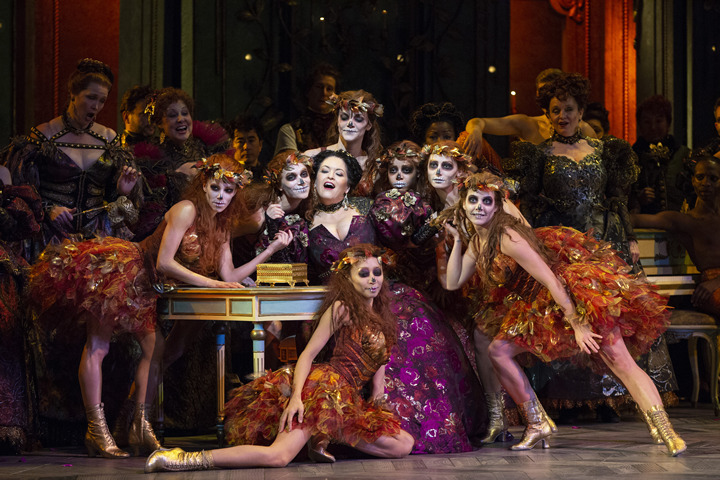 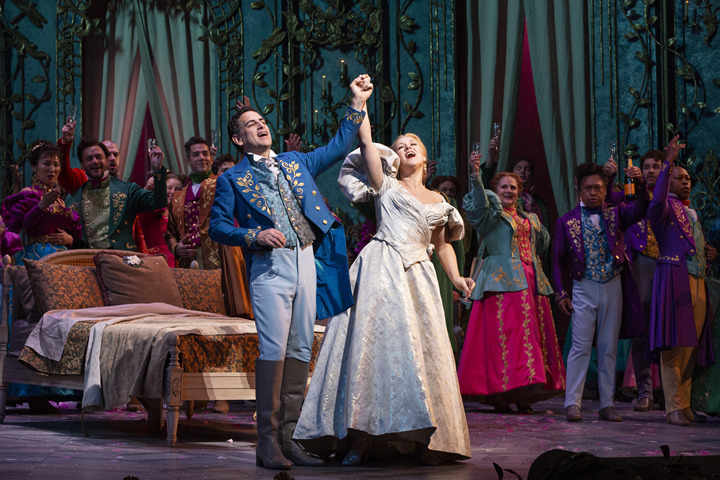 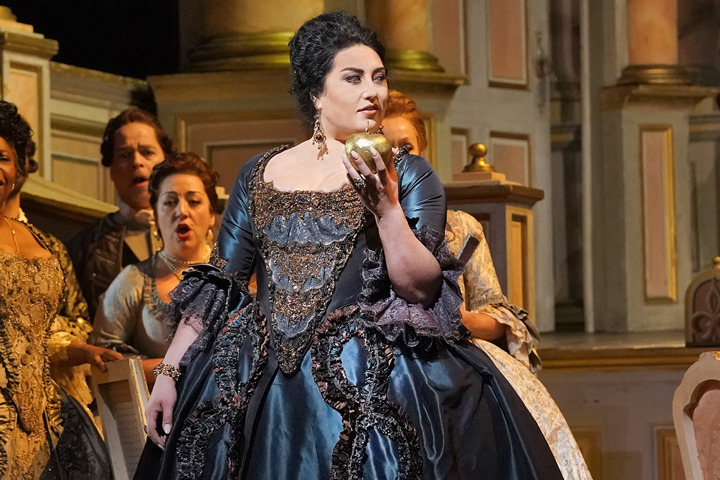 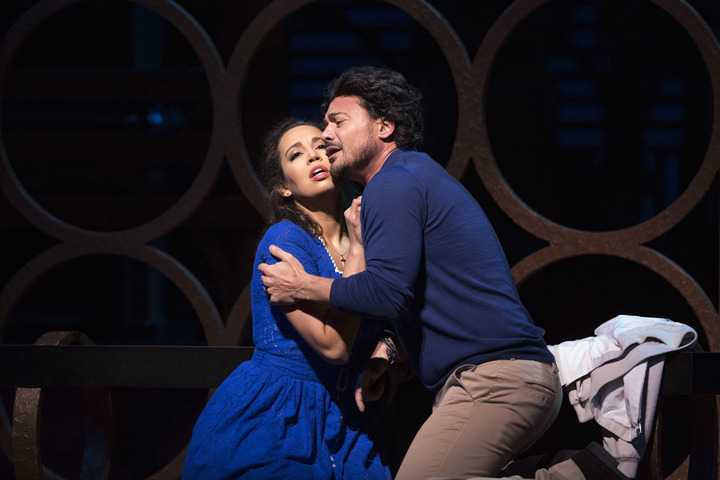 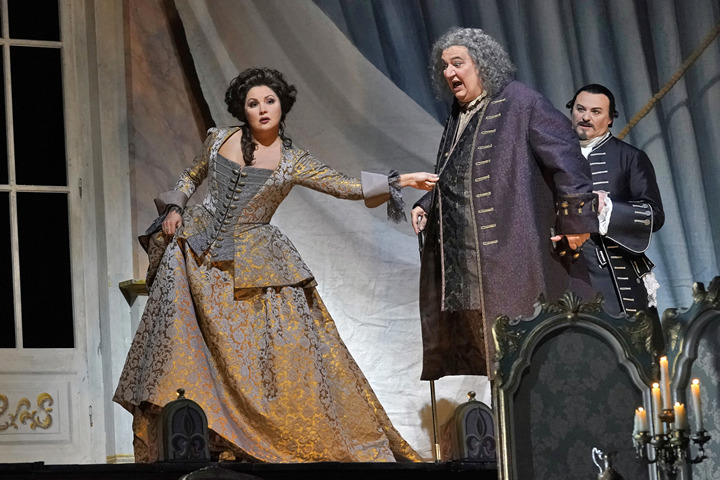 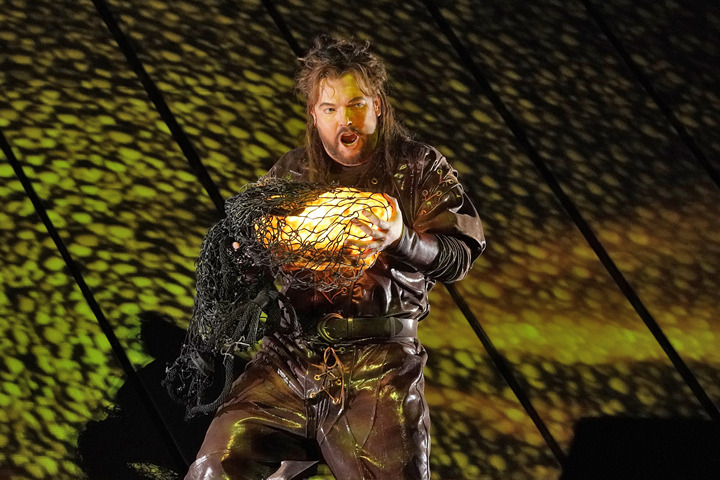 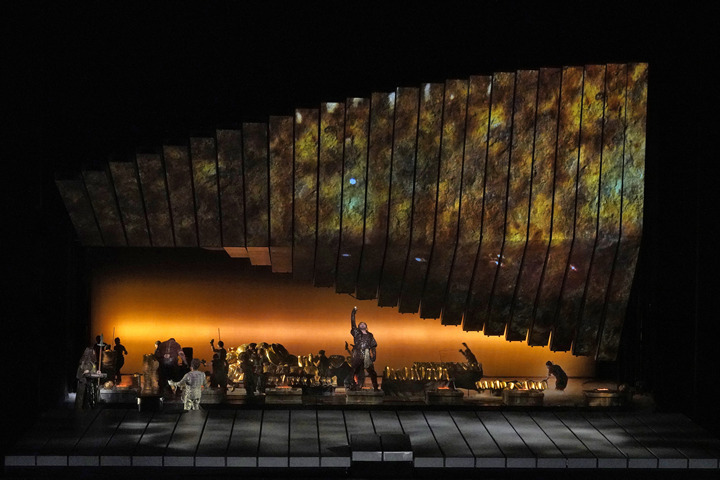 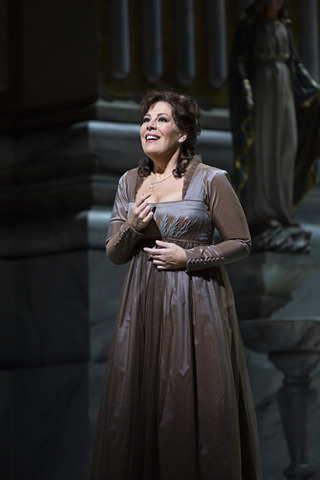 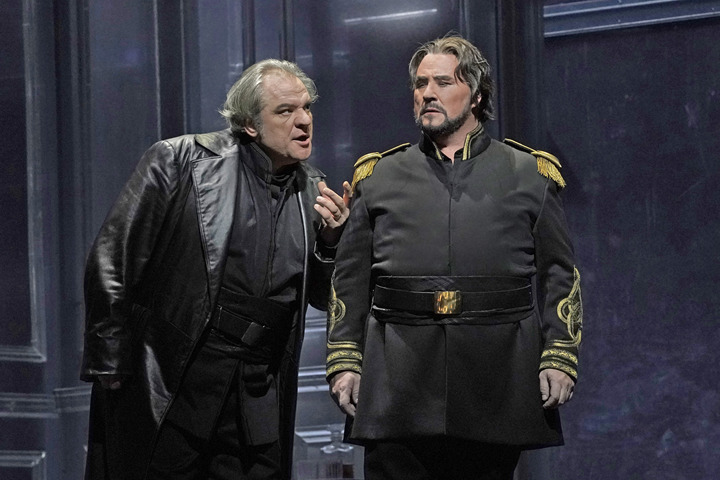 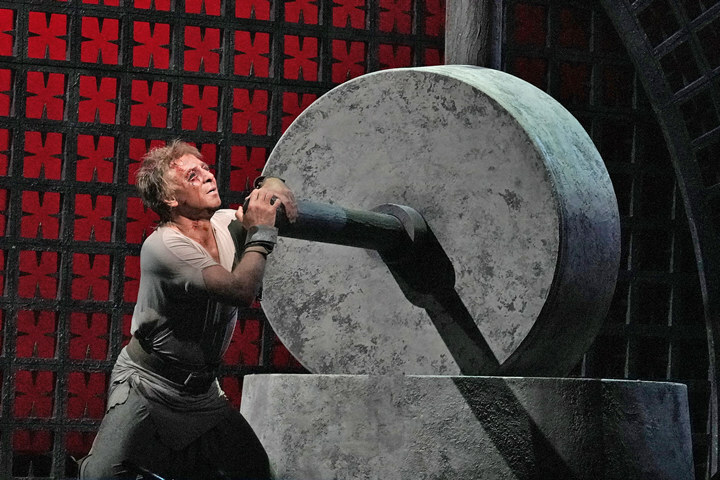 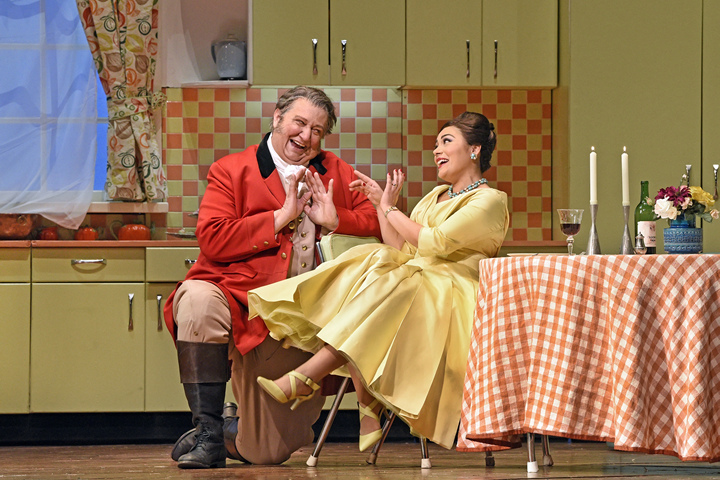 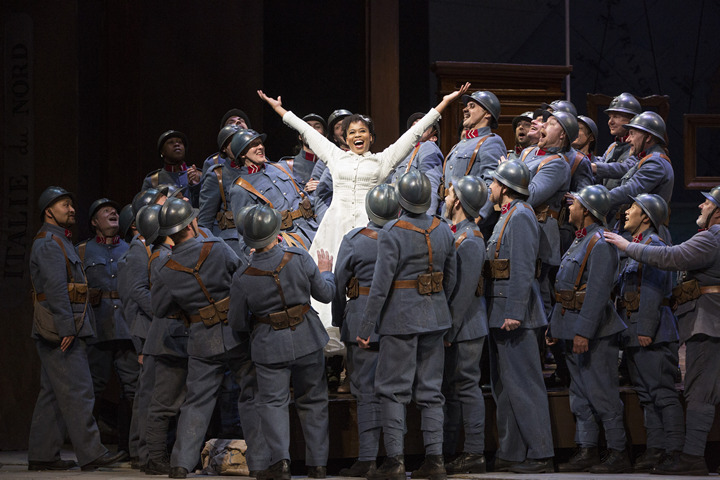 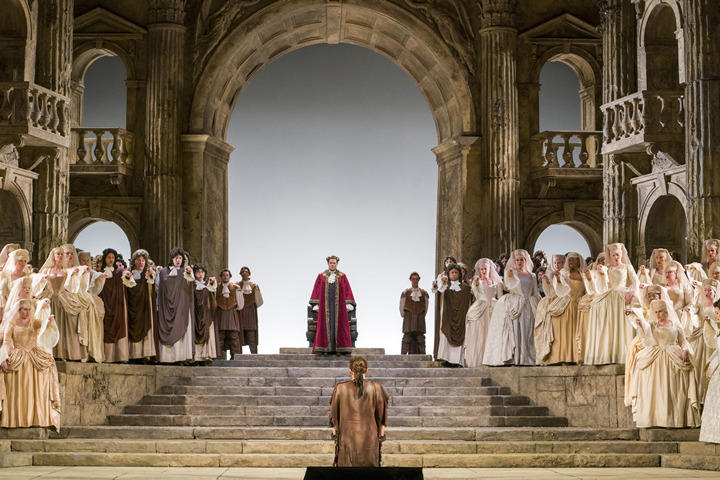 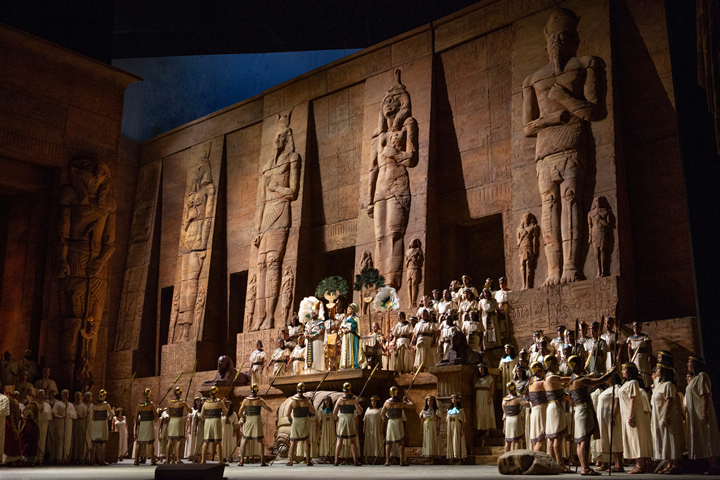 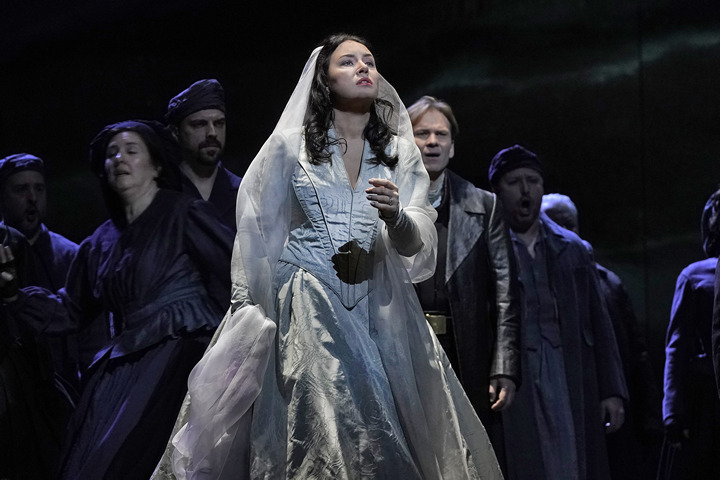 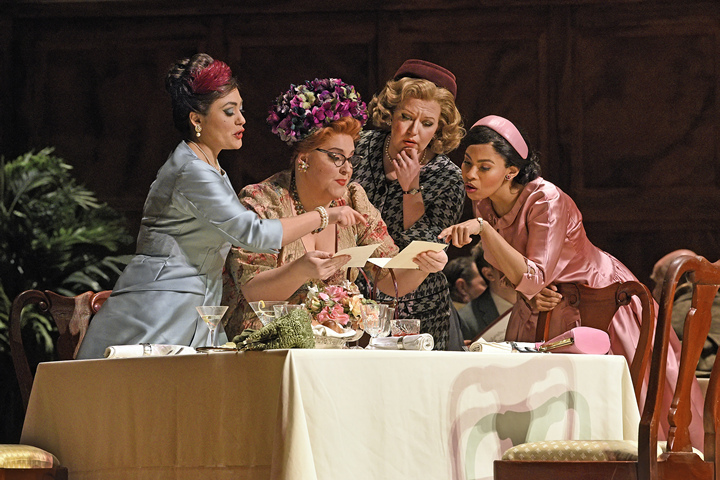 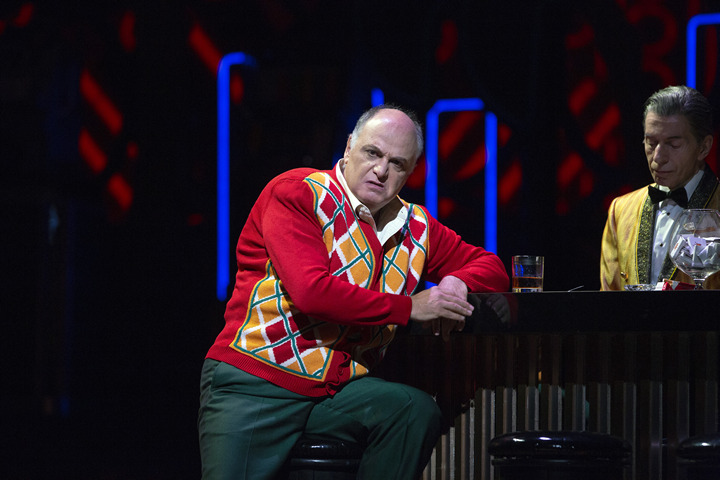 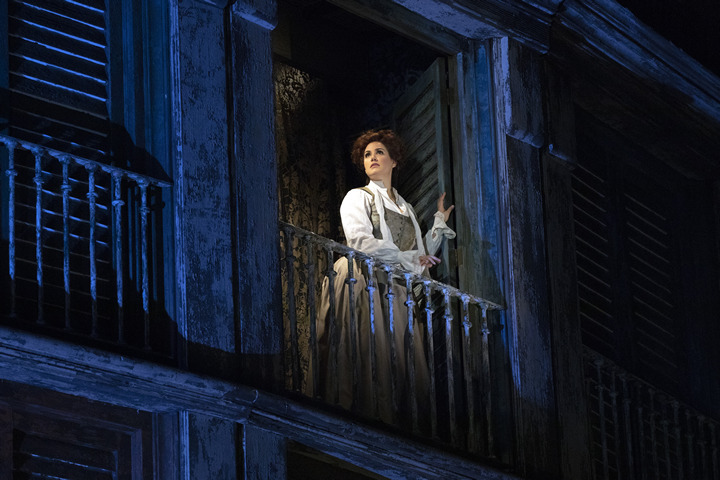 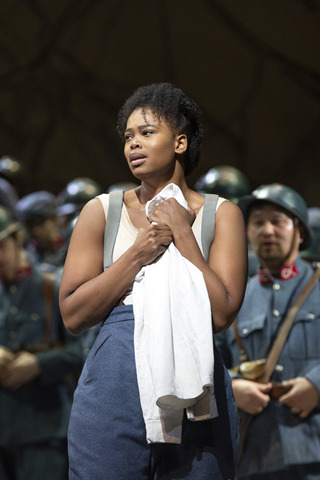 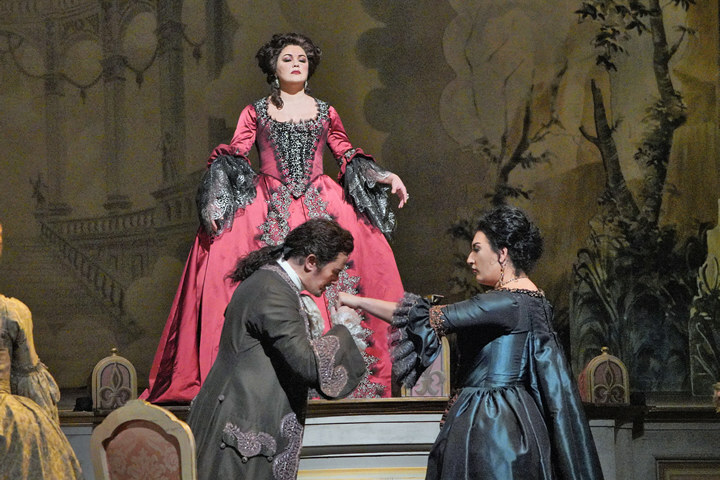 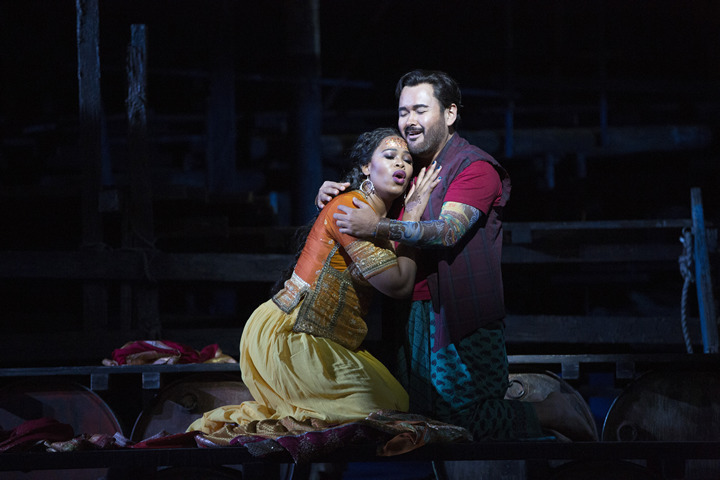 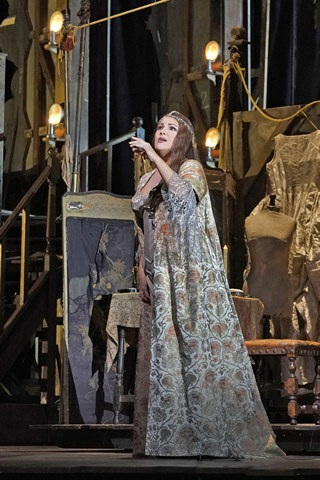 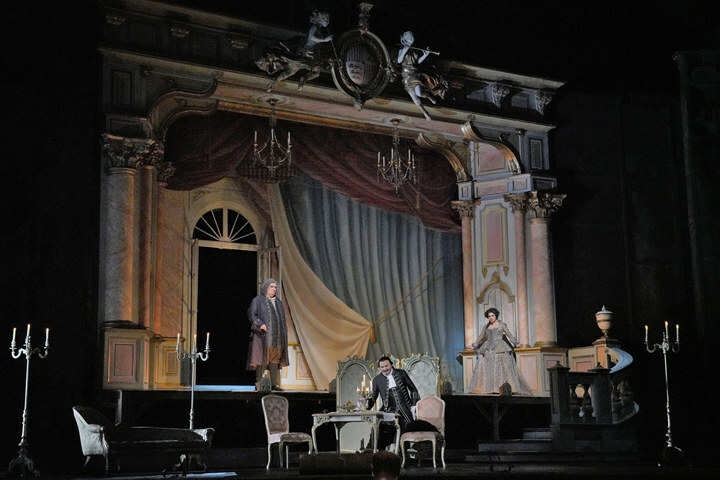 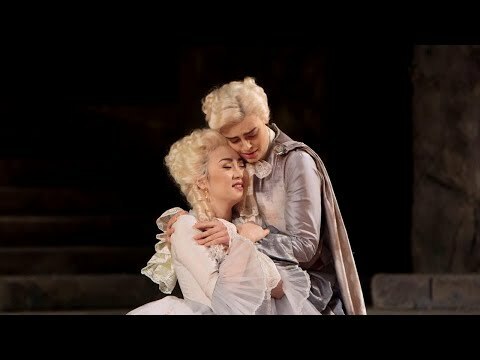 The Metropolitan Opera has announced its 2019-20 season with five new productions, a New Year’s Eve gala, and a recital. 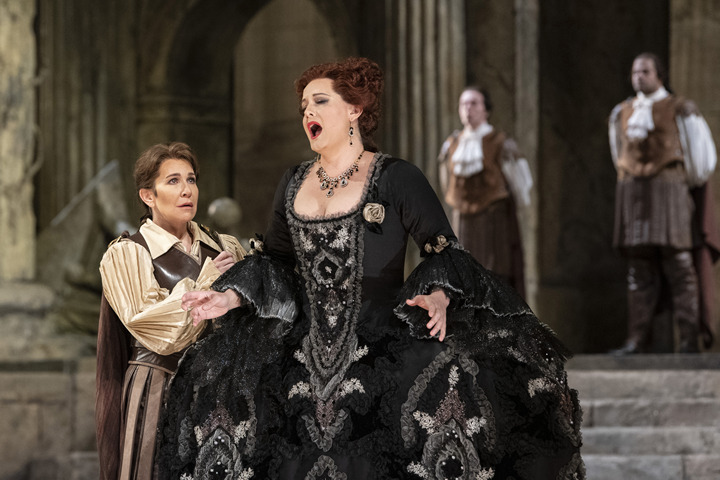 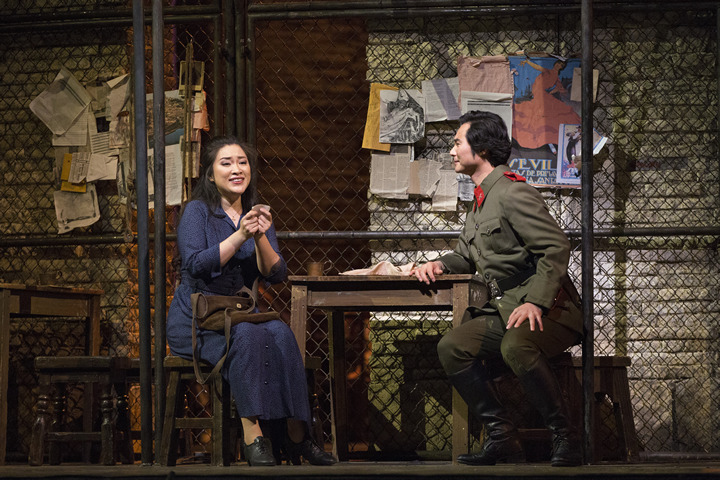 Annoouncing its new season, the Met has also announced the company’s schedule for its ever-popular Live in HD performances.